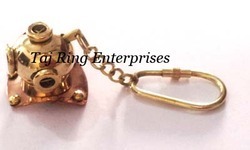 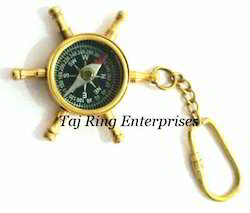 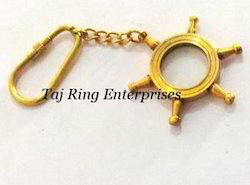 Our product range includes a wide range of diving helmet key ring, sand timer key chain, brass sextant key chain, wheel style magnifying key chain, brass magnifying key chain and antique calendar key ring. 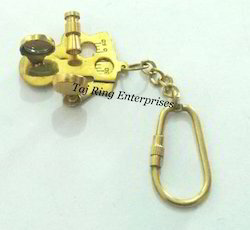 Nautical Brass Sand Timer Key Chain Marine Brass Key Chain Sand Timer Key Chain We have lot of qty sand timerThis is nautical Brass Sand Timer Key Chain Collectible Nautical Brass Sand Timer Awesome Style Polish Finish Key Chain. 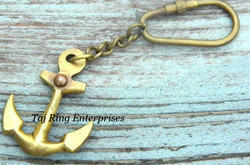 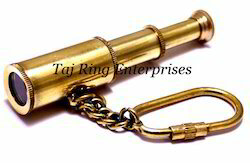 Height W/Chain:- 4" & Length:- 1.5"
These wondlerful key chains make ideal gifts for friends, family,employees, clients, co-workers, and especially yourself.This is a fascinating tiny solid brass Key ChainThis is Beautiful Brass Marine Key Chain All work is hand made.. 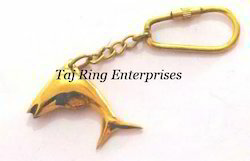 Height W/Chain :- 4" , Length:- 2"
Height W/Chain 4" , Length:- 1.5"
Height W/Chain 3" , Length:- 1"
These wondlerful key chains make ideal gifts for friends, family,employees, clients, co-workers, and especially yourself.This is a fascinating tiny solid brass Key ChainThis is Beautiful Marine Key Chain Awesome Style Beautiful Replica Key Chain All work is hand made Awesome Style Replica Key Chain.. 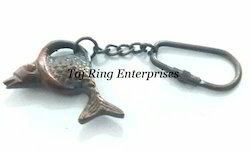 Awesome Beautiful B Sigh Key Ring .. 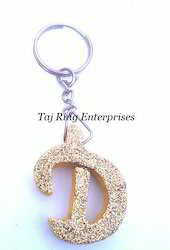 Awesome Beautiful D Sigh Key Ring .. 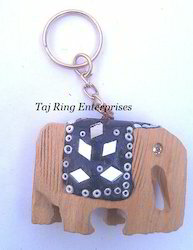 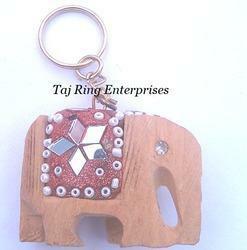 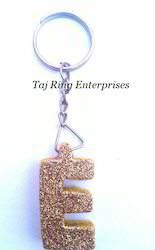 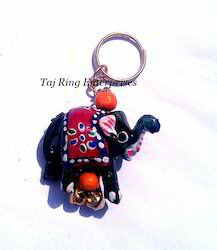 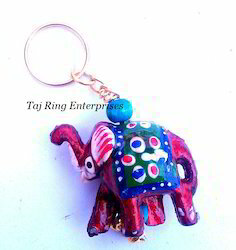 Awesome Beautiful E Sigh Key Ring .. 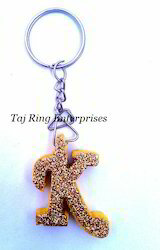 Awesome Beautiful K Sigh Key Ring .. 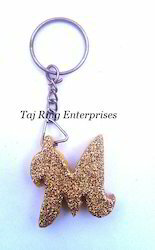 Awesome Beautiful M Sigh Key Ring .. 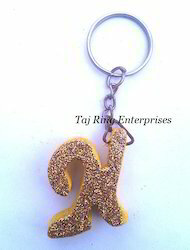 Awesome Beautiful N Sigh Key Ring .. 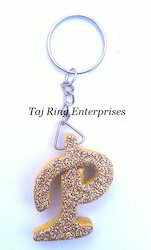 Awesome Beautiful P Sigh Key Ring .. 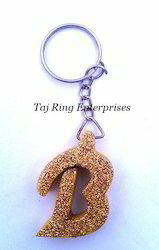 Awesome Beautiful R Sigh Key Ring ..